Announcing New Locations, New Pickup Times & Home Delivery! We've added several new locations the past two months and are up to 38 pickup locations! Welcome to our newest pickup leaders in Clinton Township, Commerce Township, Detroit, Grosse Point Woods, Macomb Township, Pinckney, Royal Oak, and Waterford! A couple of new location leaders are Door to Door Organics former customers. While it is sad Door to Door Organics is no longer in business, we're glad to have you. Thanks for being location leaders. Welcome! Also, we are able to home deliver in select locations on a regular basis and if you happen to need an extra delivery during the month, we may be able to arrange it. Home delivery costs $8.00, just $3.00 more than our normal $5.00 handling fee. Locations with home delivery include: Ann Arbor, Detroit (downtown only), Grand Haven, Grand Rapids (area), Kalamazoo, Manitou Beach, Southgate, South Michigan Shoreline, Stockbridge, and Ypsilanti. With all these changes, we've needed to adjust some pickup times. If you've already placed your order, please make sure to check your pickup time on our website. Thank you for your patience as we're going through growing pains. 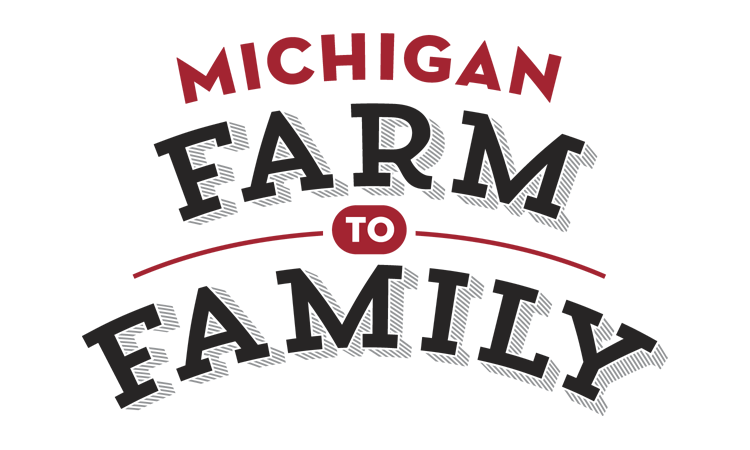 It's been our pleasure serving you and thank you for spreading the word about Michigan Farm to Family. Our mission is to help improve access to sustainable, healthy foods from Michigan's small farms and food artisans, while creating a stronger and more transparent local food system.